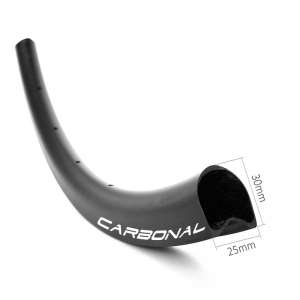 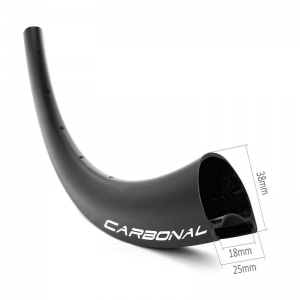 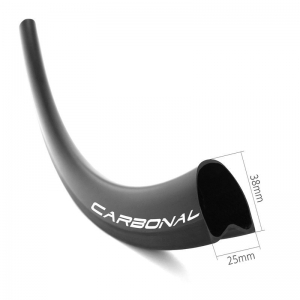 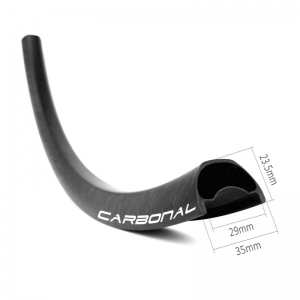 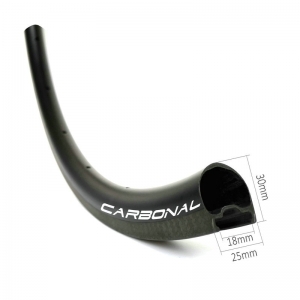 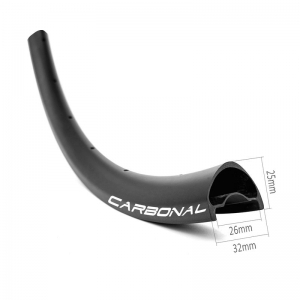 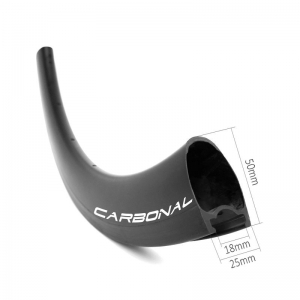 Make a date with Chinese carbon bike rims manufacturer Carbonal at Cycle mode 2018,see newest bicycle carbon mtb rims,road carbon rims. 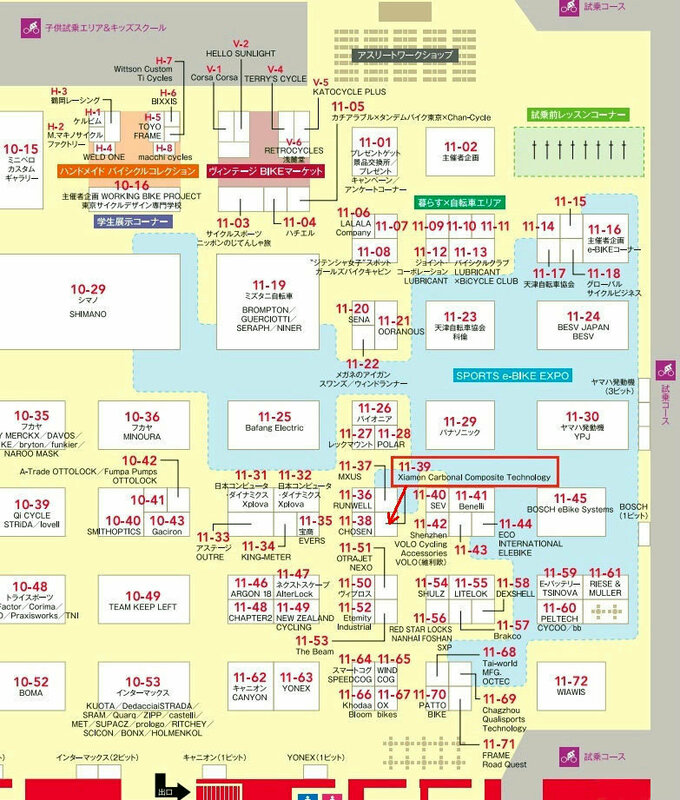 Welcome to visit our booth at 2018 Cycle Mode. 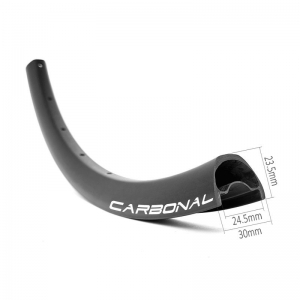 It will be great to meet you there, our newest bicycle carbon road rim & mtb rim products and catalogue will be displayed on the show!